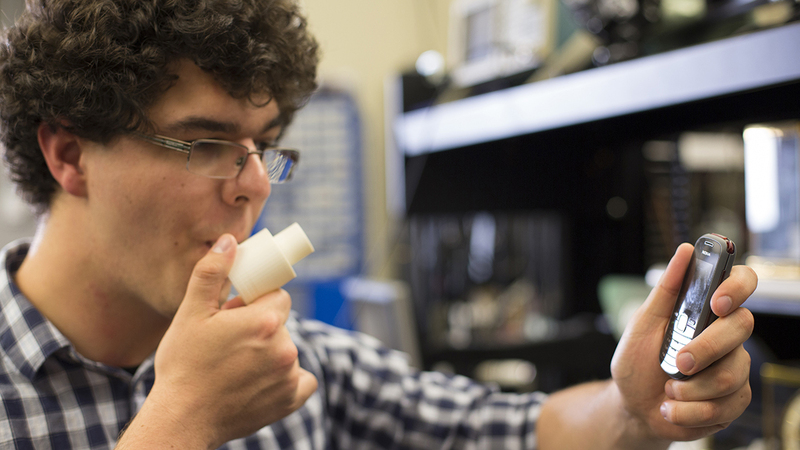 The Ubiquitous Computing Lab develops innovative sensing systems for real world applications in health, sustainability, and novel interactions. Glabella wins IMWUT 2017 Distinguished Paper Award. 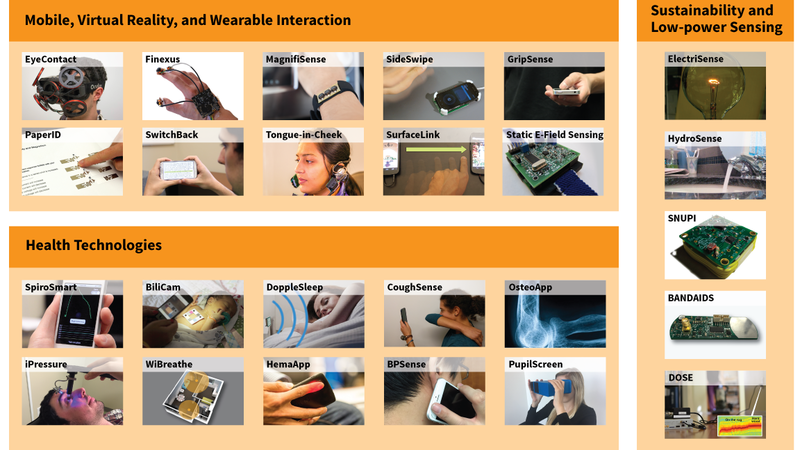 The ubiquitous computing (UbiComp) research lab, led by Prof. Shwetak Patel, focuses on many areas of ubiquitous computing including novel user interface technology, energy sensing, low-power sensing, health sensing, and activity recognition by applying expertise in sensing, signal processing, embedded systems, circuits, and human-computer interaction. 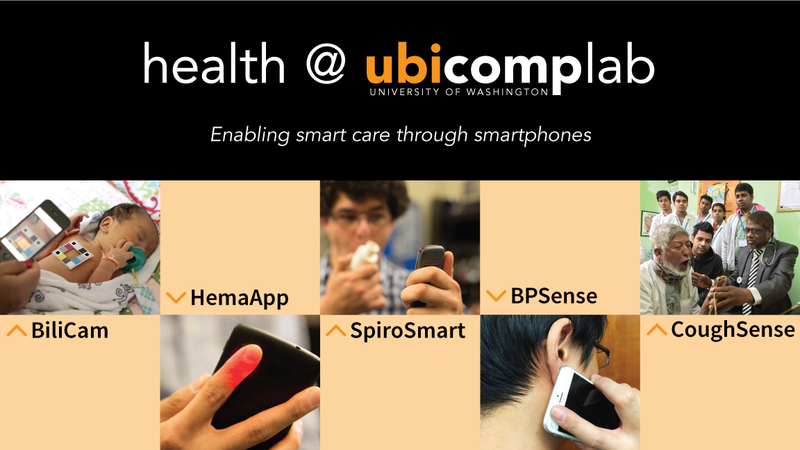 The UbiComp lab consists of an interdisciplinary team of students (CSE, EE, ME, Medicine, etc) to tackle challenging research problems both from building the enabling hardware and software systems to the deployment and evaluation of these technologies in real-world settings. We collaborate very closely with UW Professors: Matt Reynolds (EE, CSE), Josh Smith (EE, CSE), Yoshi Kohno (CSE), James Fogarty (CSE), and Les Atlas (EE). 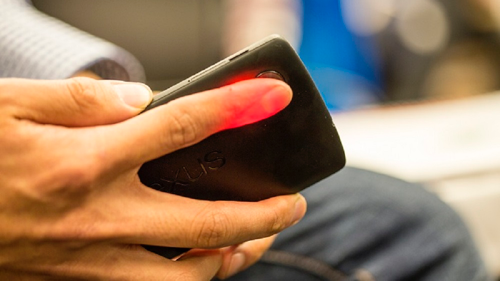 In addition, we have close collaborations with Microsoft Research, Oculus Research, Intel, Google, and many other companies.